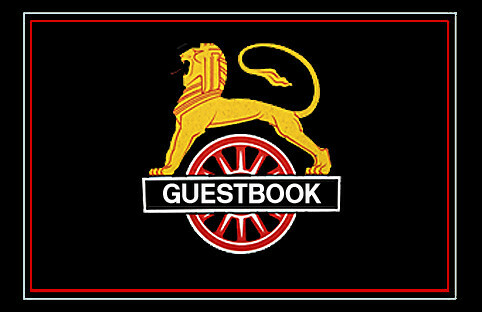 PLEASE sign the Guestbook. Unfortunately, note-taking during the 1970s/80s wasn't what it could have been, so any additional information relating to pictures in the British Rail galleries will always be welcomed. Alternatively, please get in touch directly by email.